We at Sherway Physiotherapy clinic offer custom made footwear to address the specific needs of all individuals. 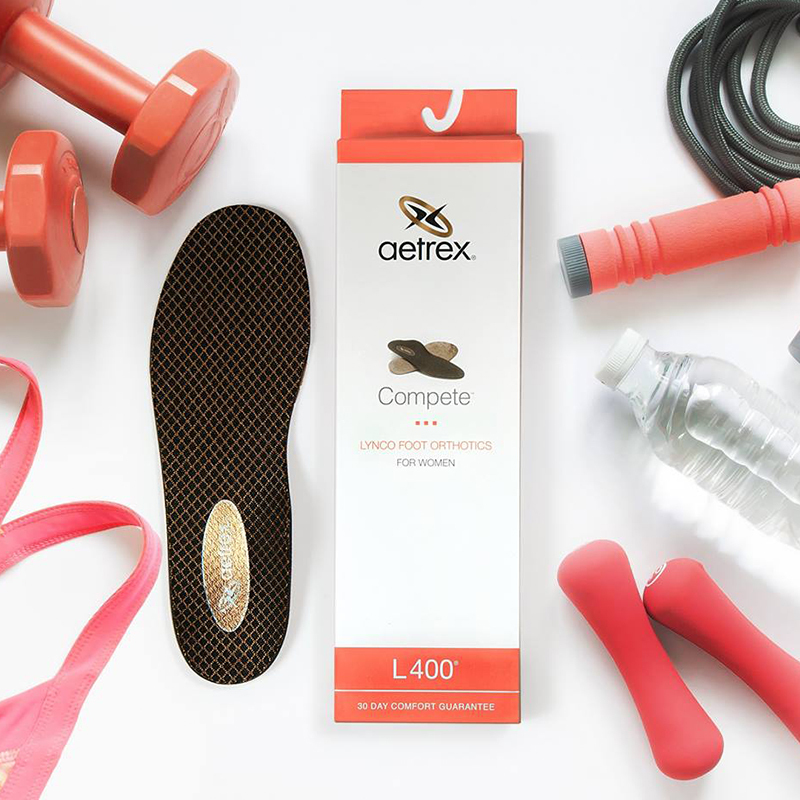 If you have a structural foot deformity or a special mechanics deficiency, then you should visit us to get your custom orthotics/insoles. We work closely with top Canadian podiatrist and custom orthotic manufacturer. We understand that comfortable footwear demands detailed attention to fit. Research shows that if shoes do not fit perfectly, they can never be comfortable, regardless of the material and texture. We believe a solid diagnosis is a foundation for effective care. 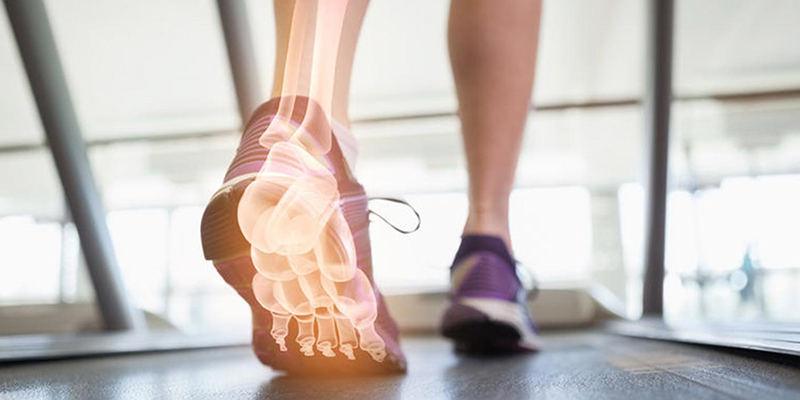 Upon referral from your physician, we will work closely with you to evaluate your need and ensure that orthotics is a feasible solution to reduce your discomfort. Our experts then take a series of measurements to make the custom orthotics that fit you just perfectly! The combination of 3-Arch support, state-of-the-art technology and high-quality materials help create the best footwear for you. Generic, off-the-shelf footwear may initially cost you less, but it can worsen your foot pain, soreness and fatigue. They address only general conditions with questionable results. Orthotics and customized shoes are perfect for foot pain, hip pain, chronic back discomfort and plantar fasciitis.